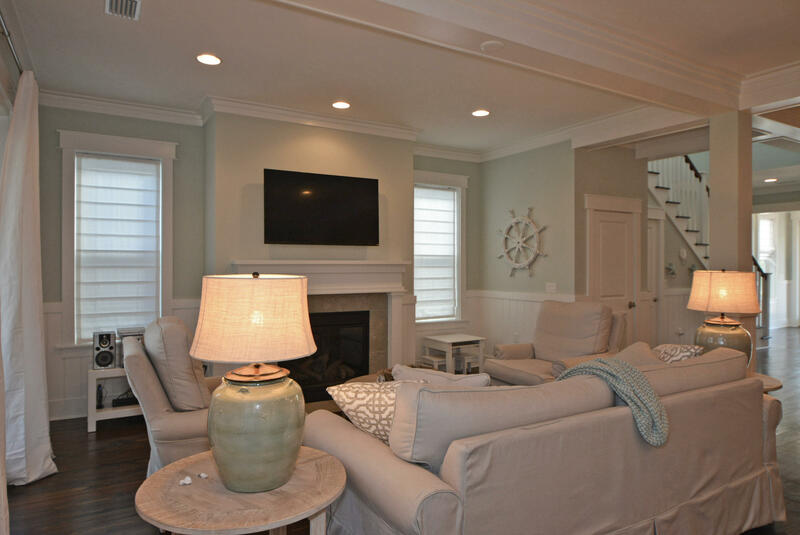 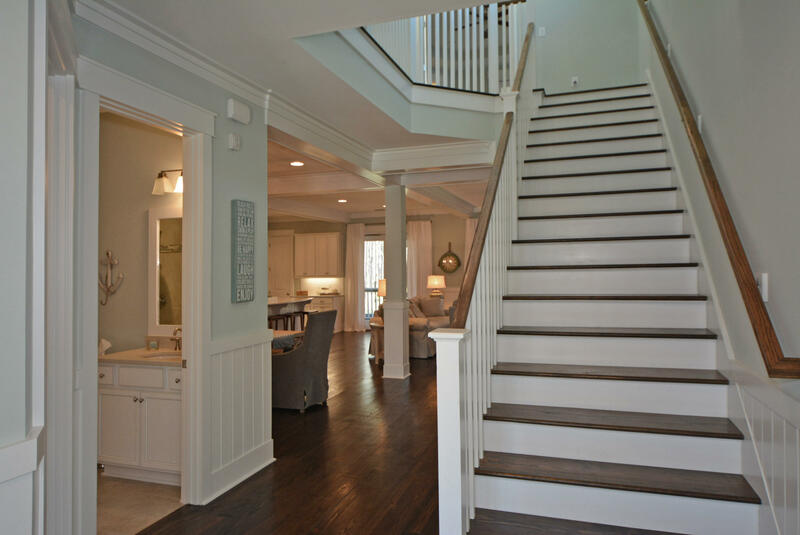 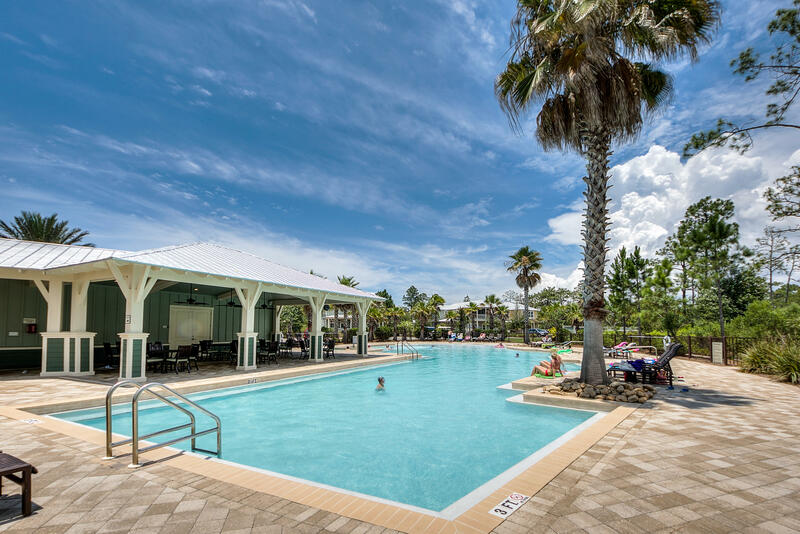 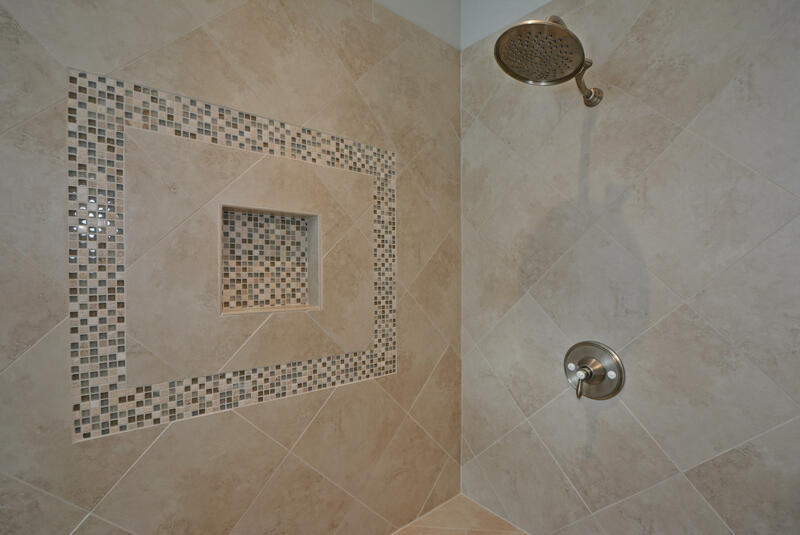 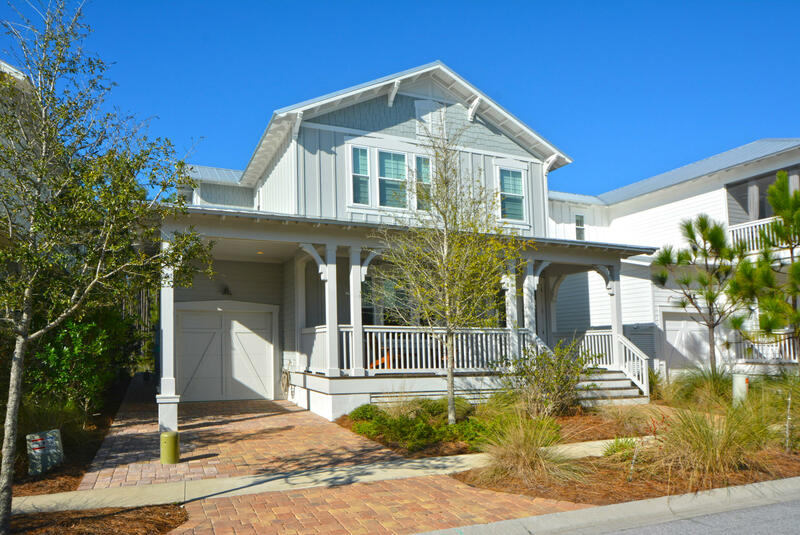 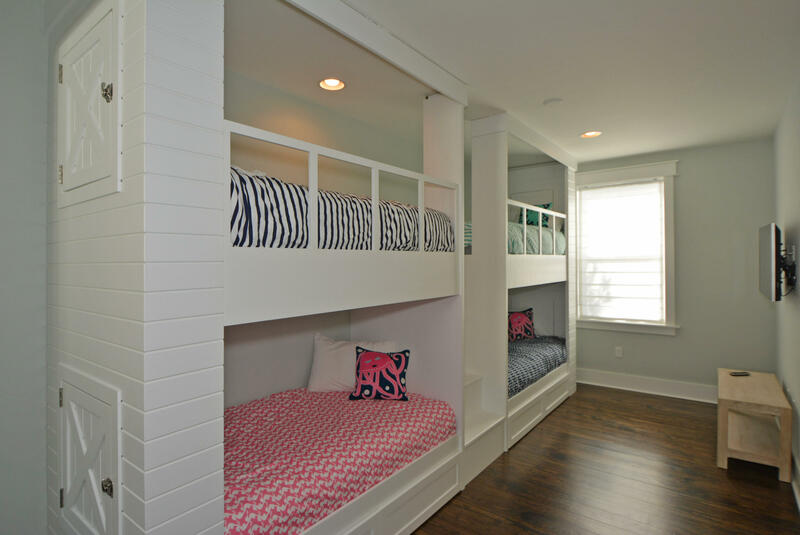 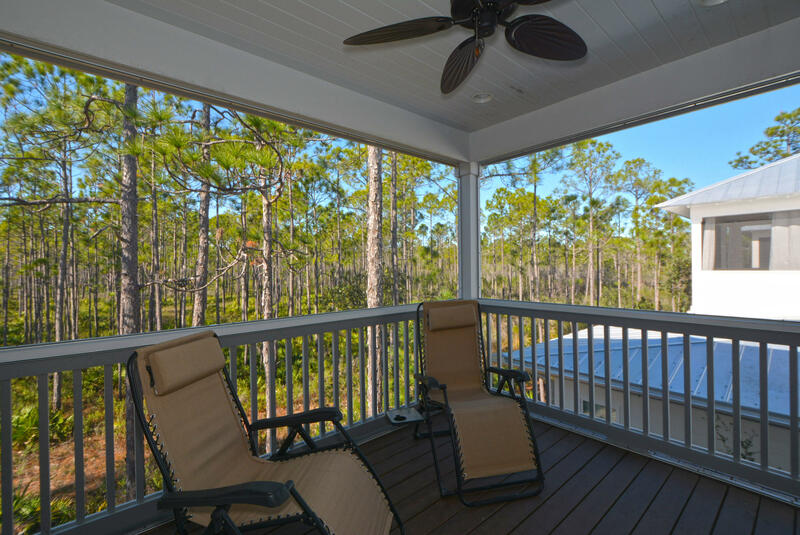 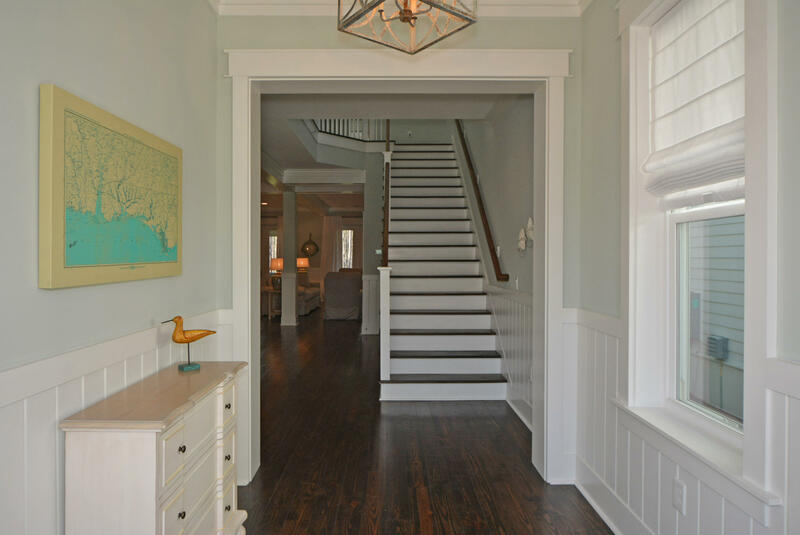 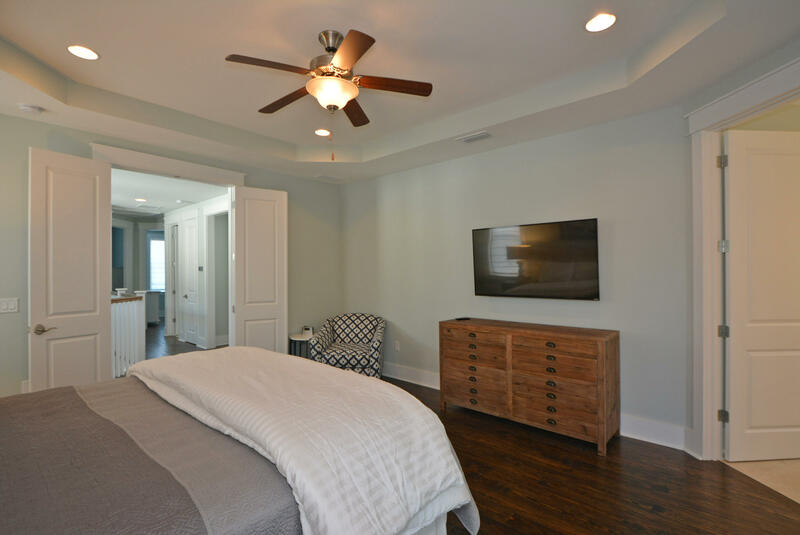 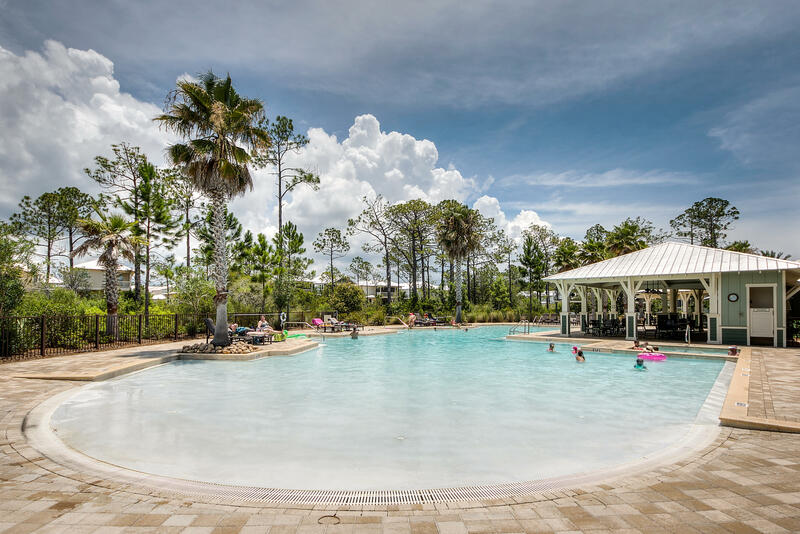 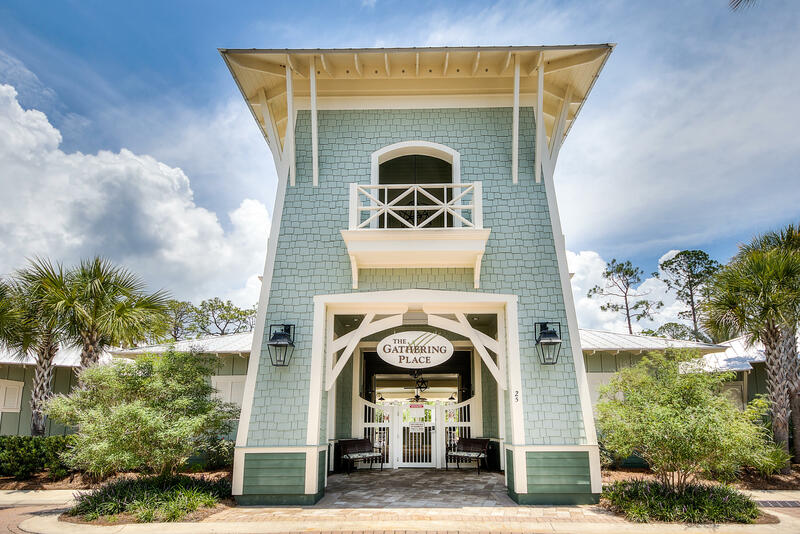 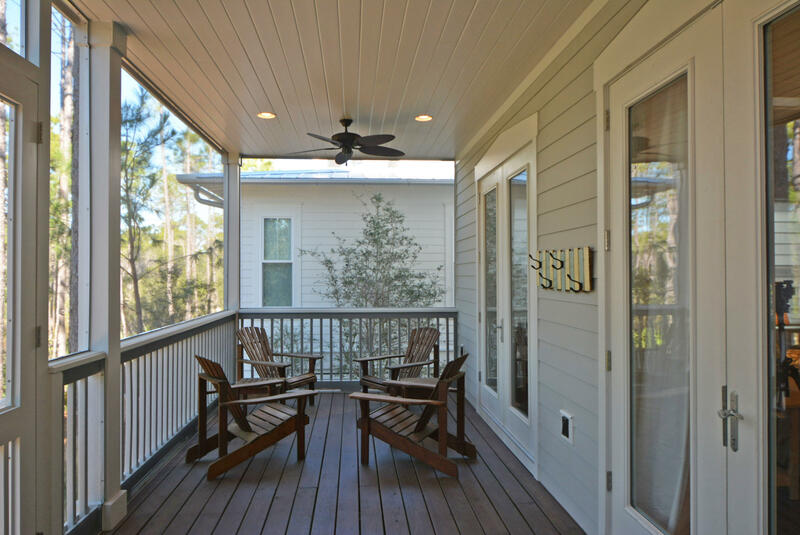 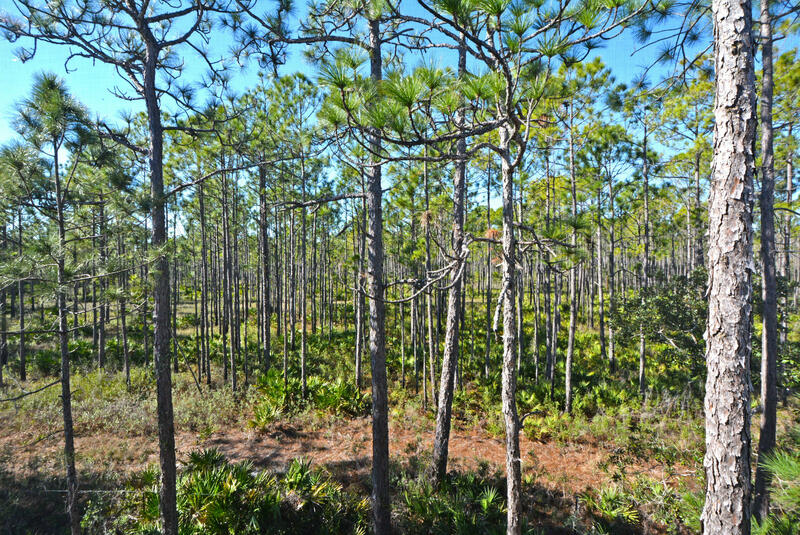 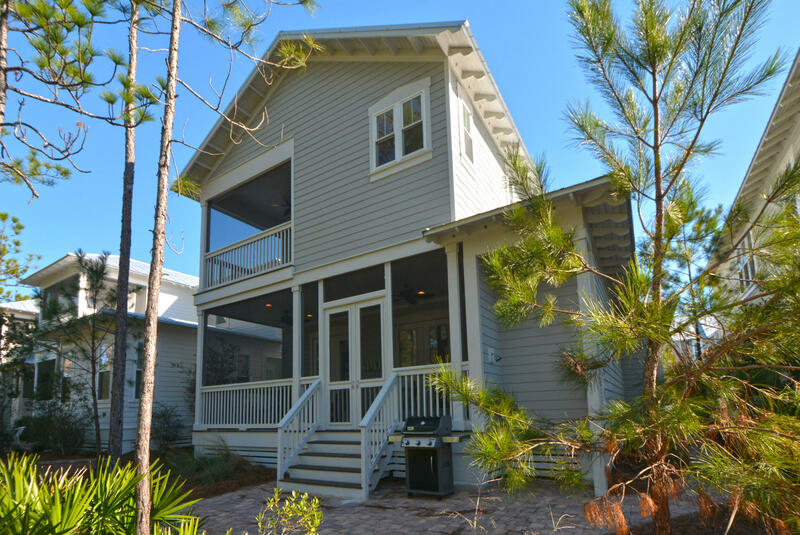 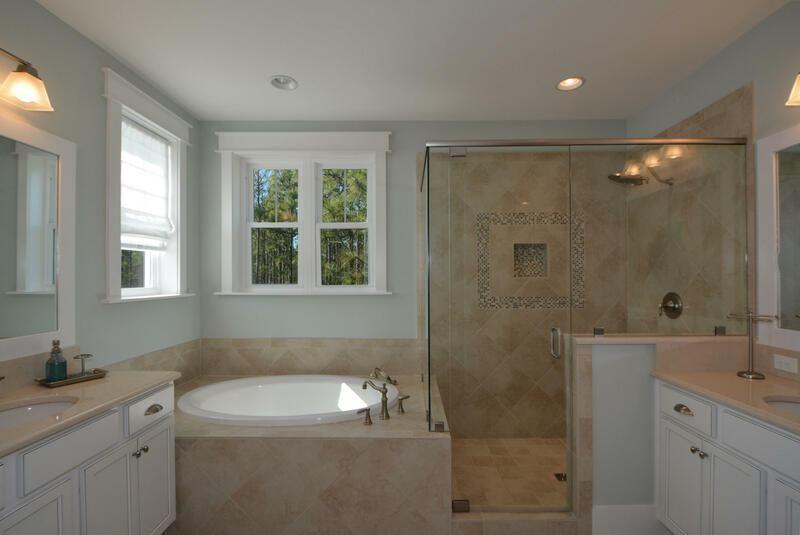 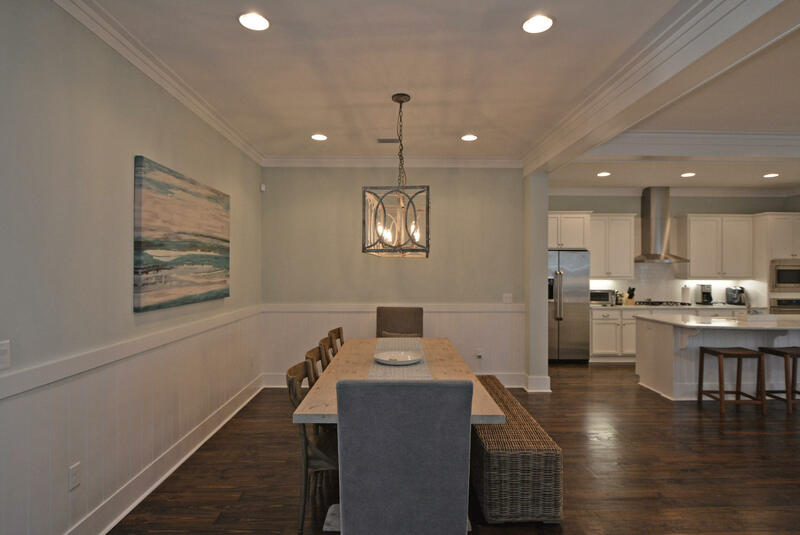 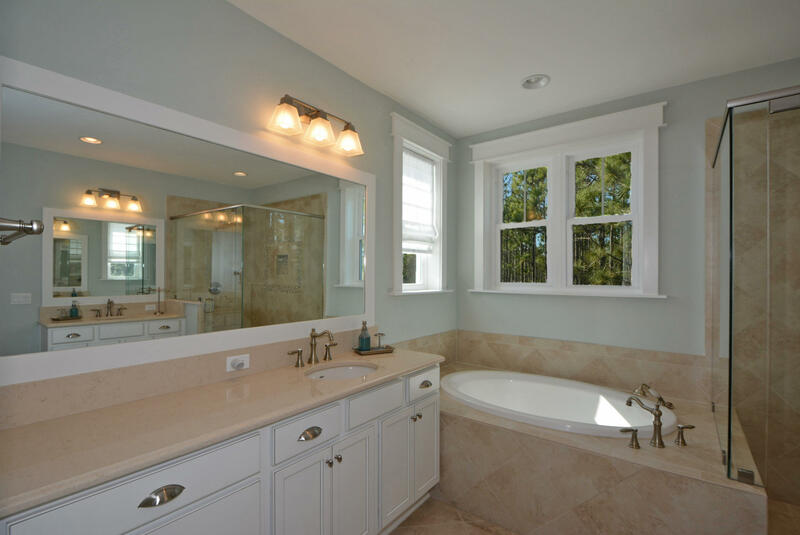 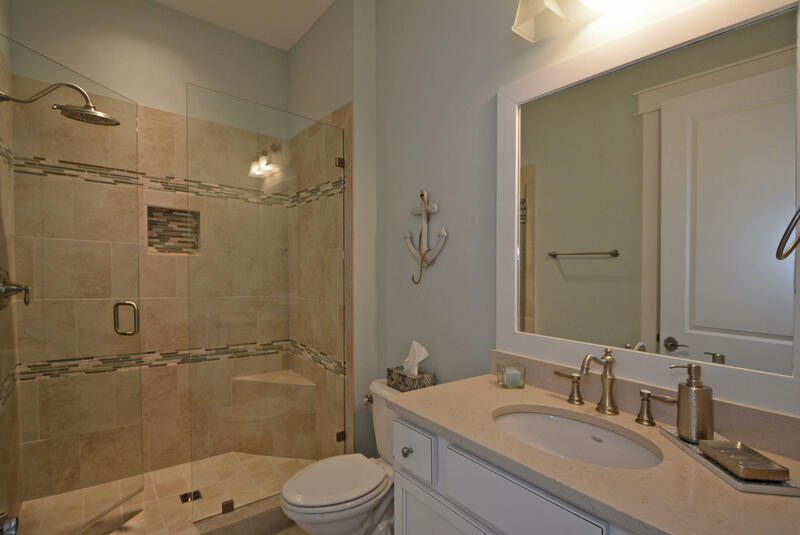 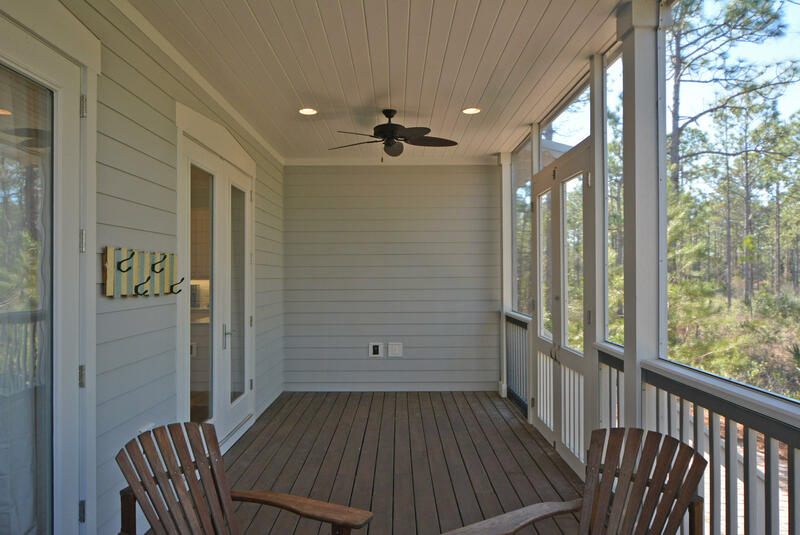 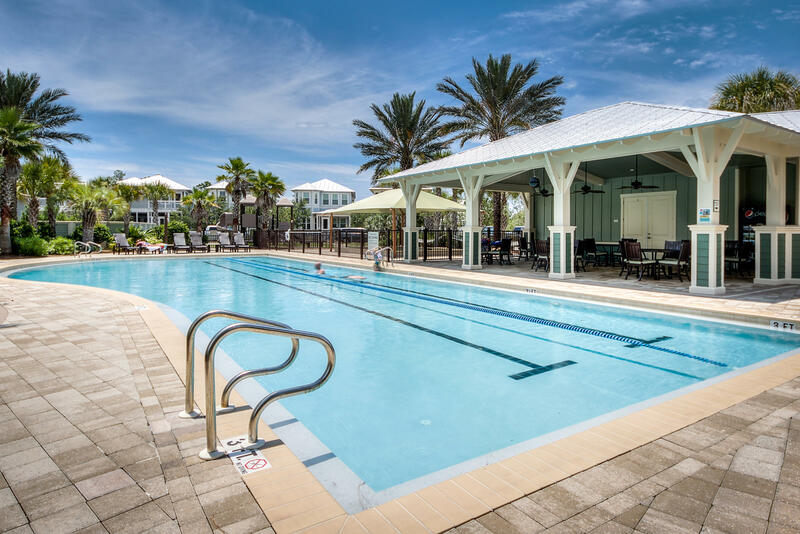 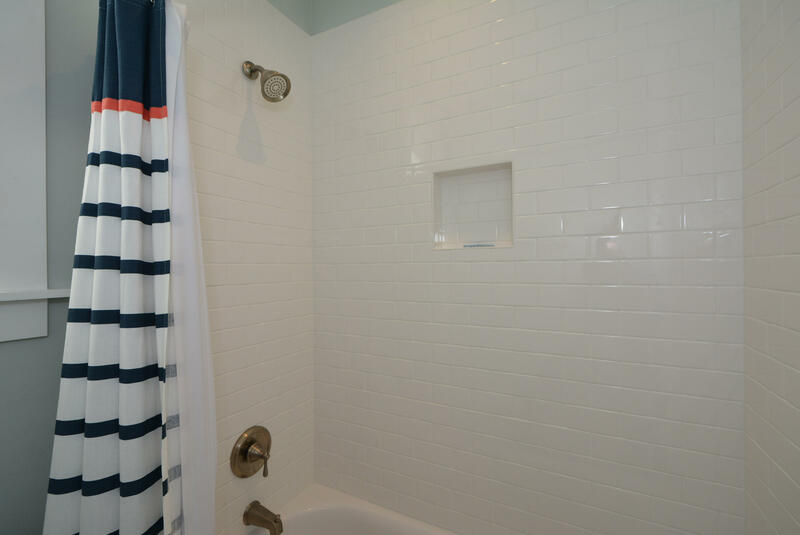 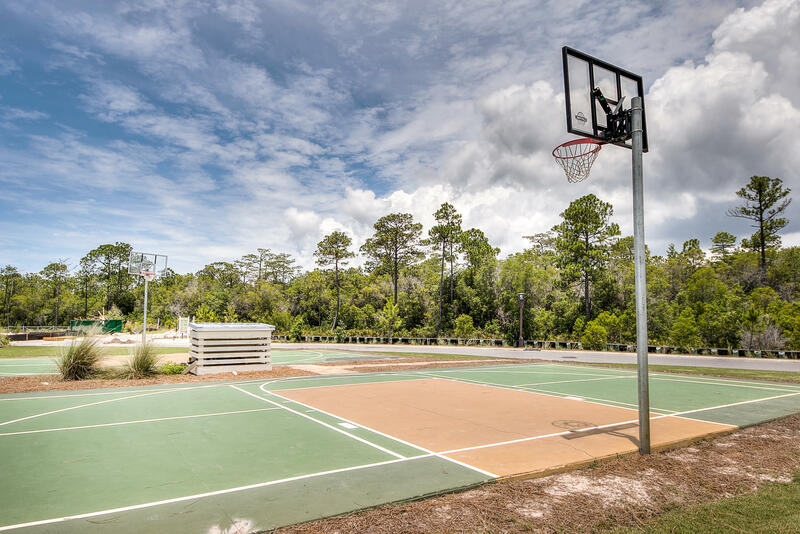 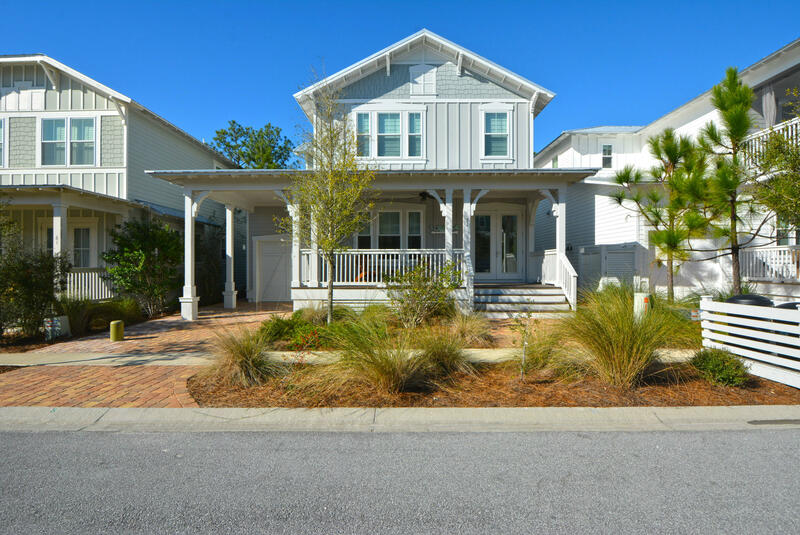 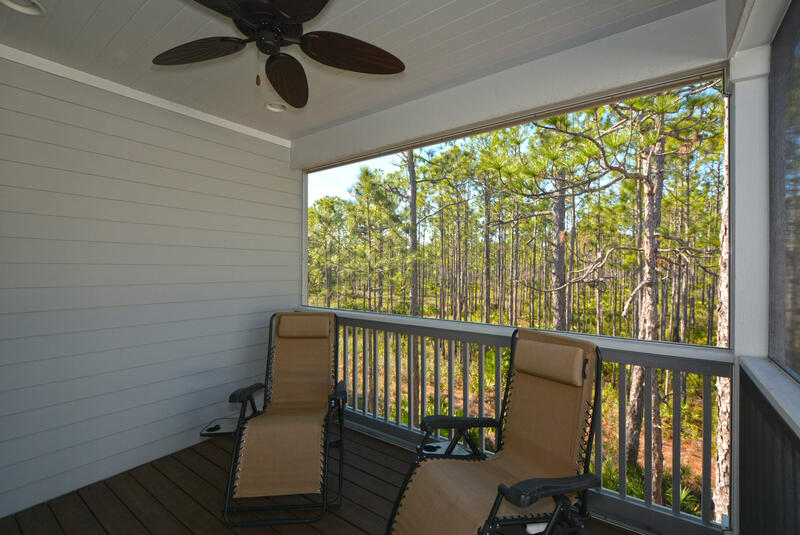 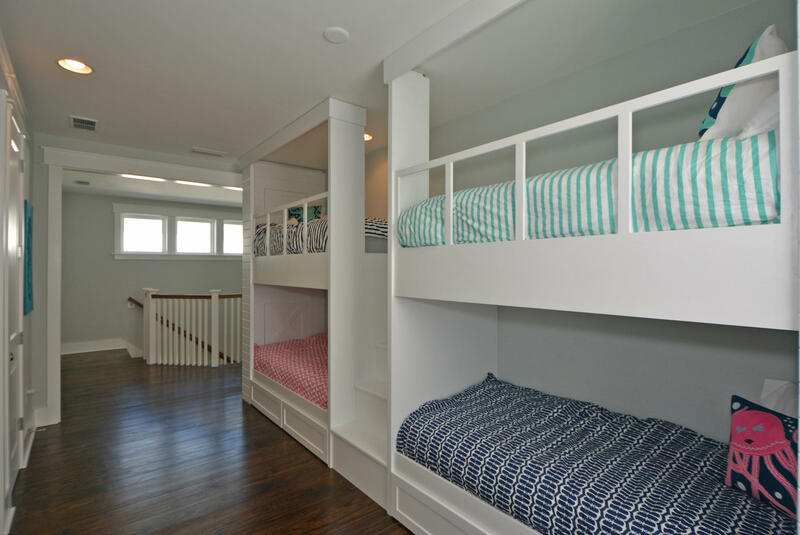 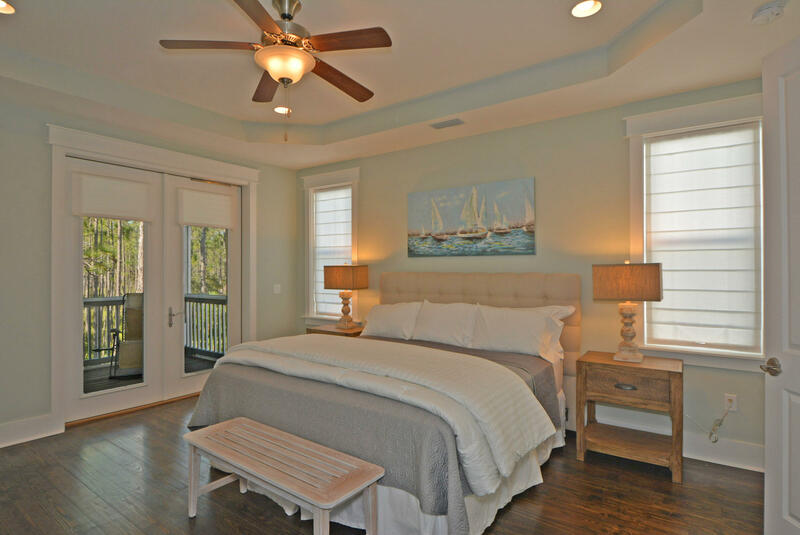 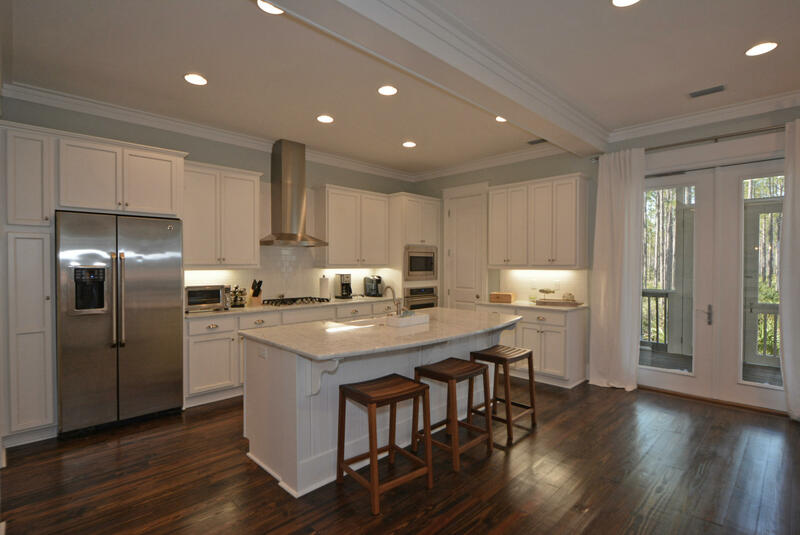 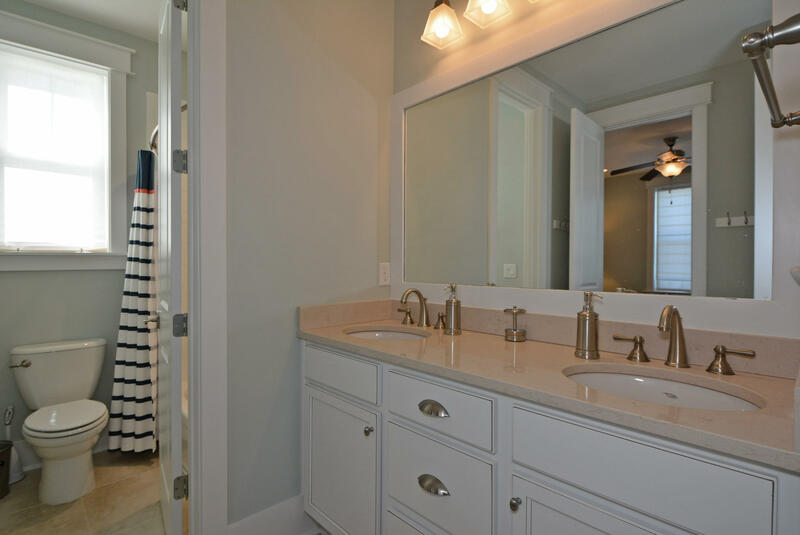 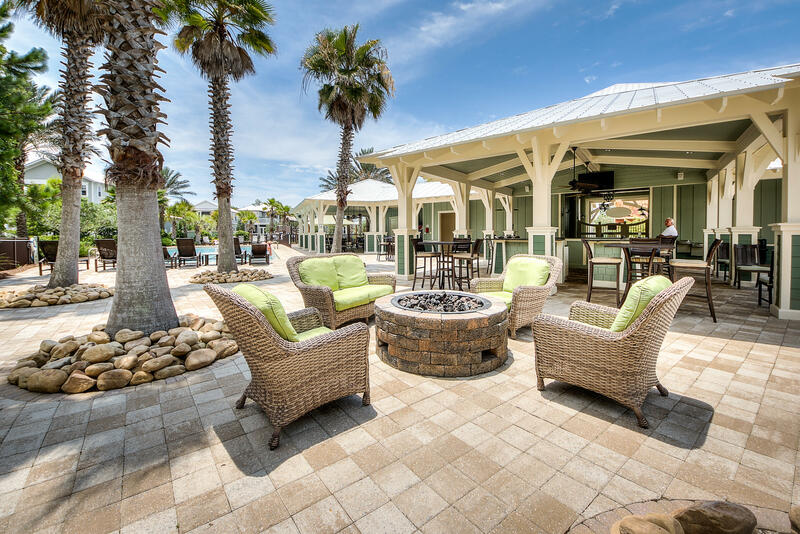 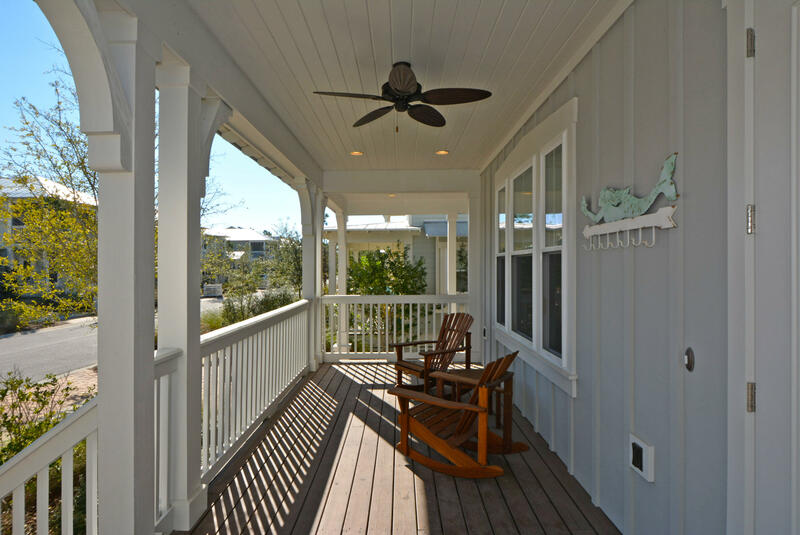 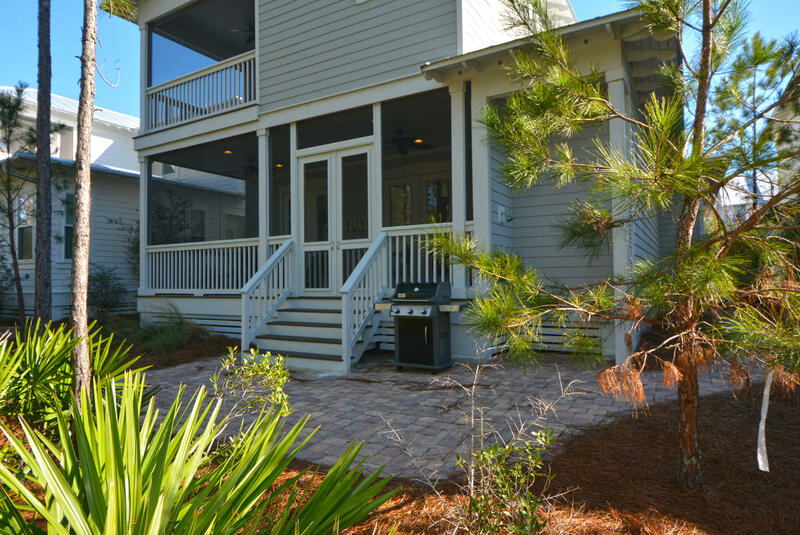 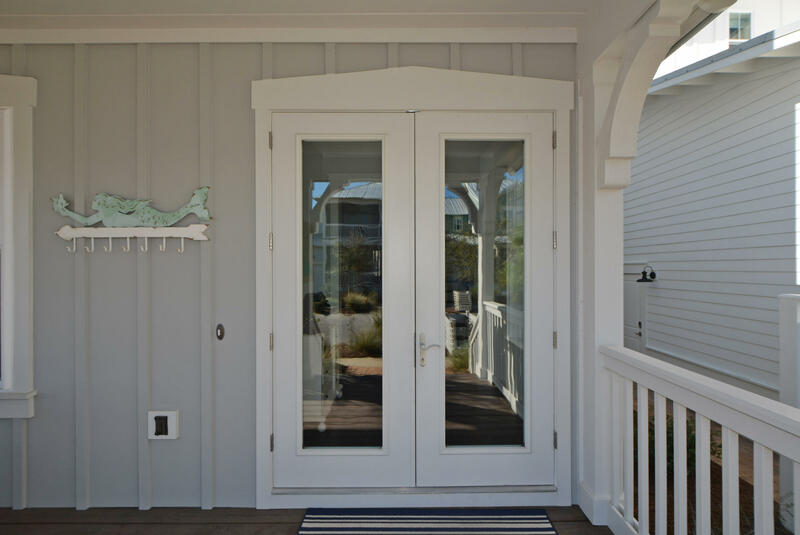 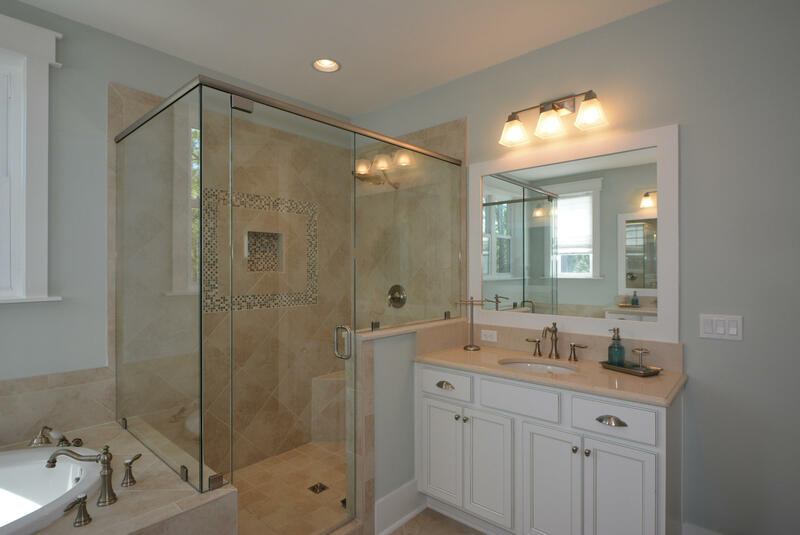 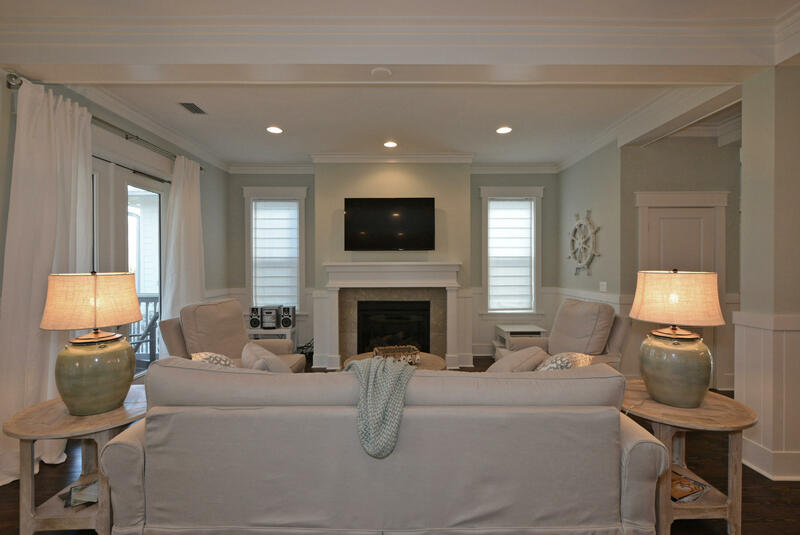 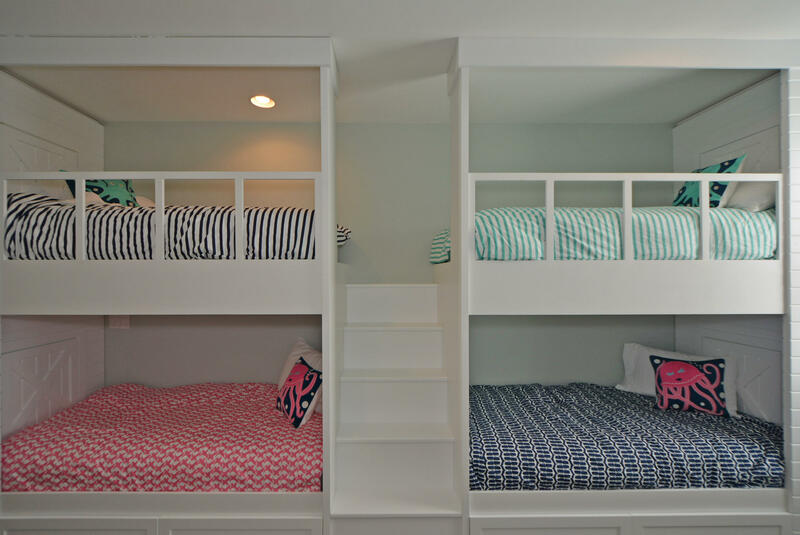 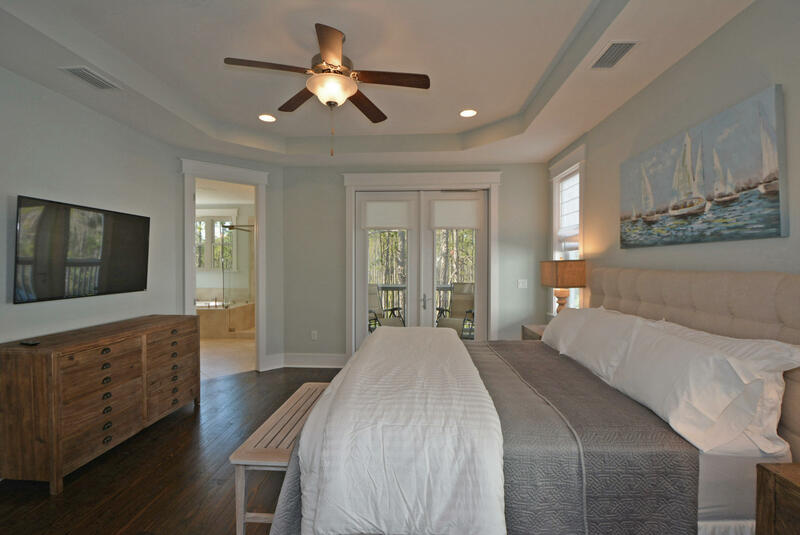 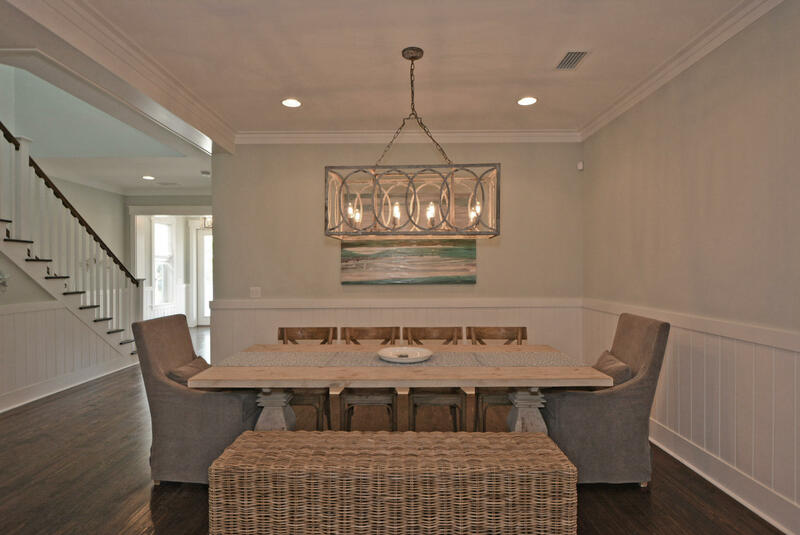 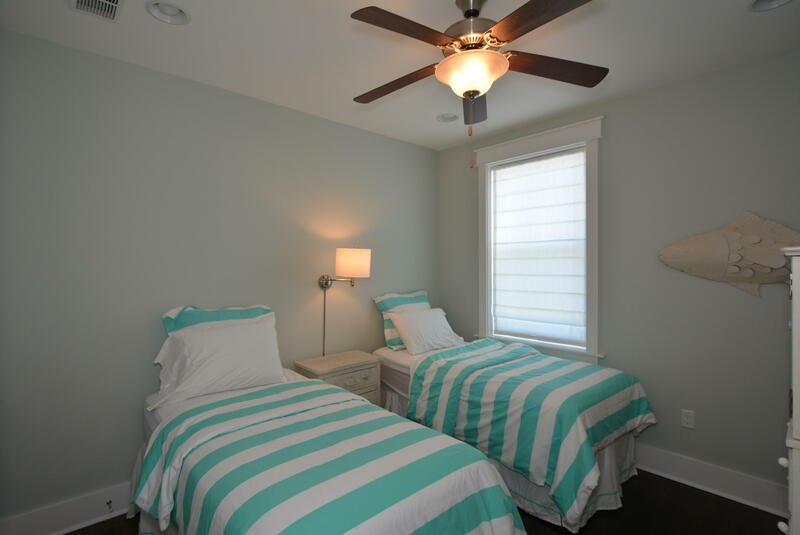 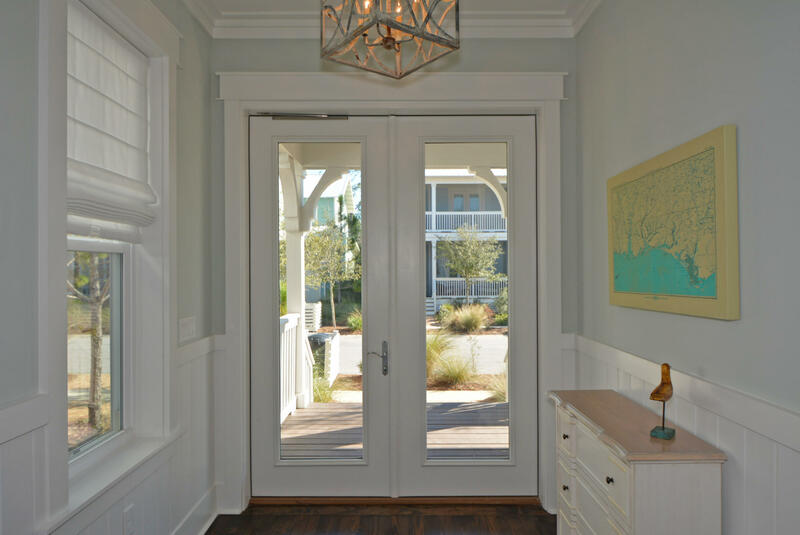 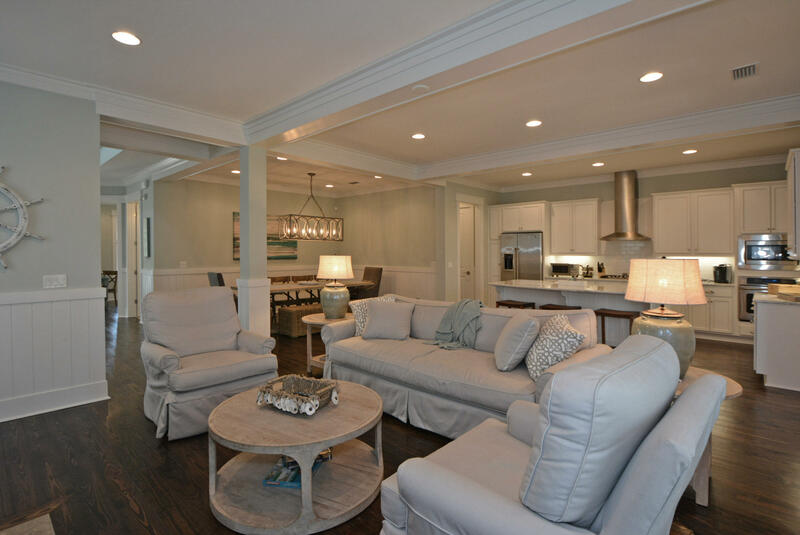 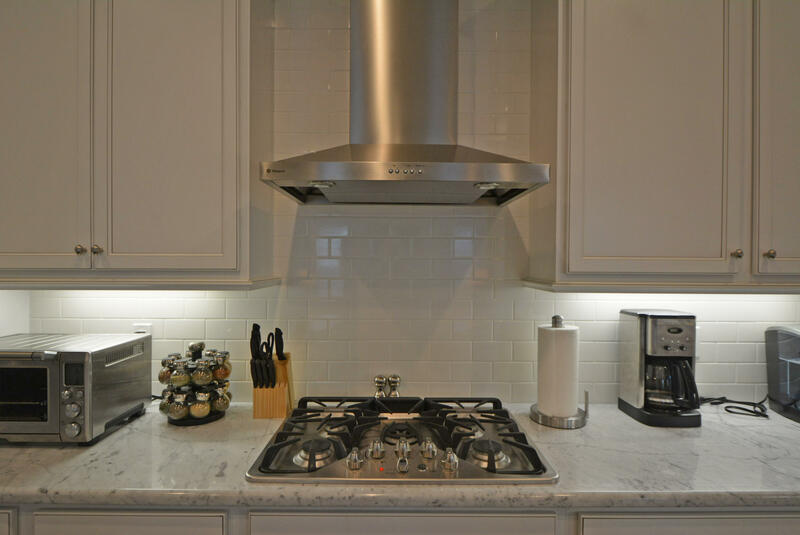 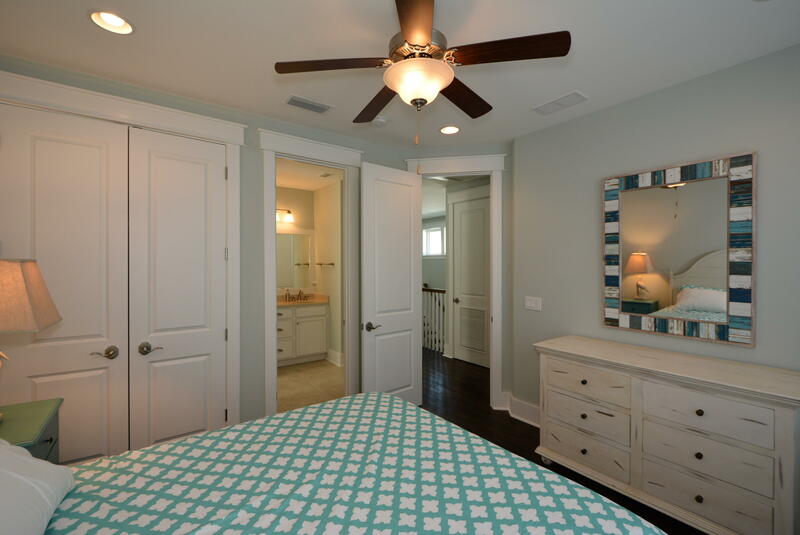 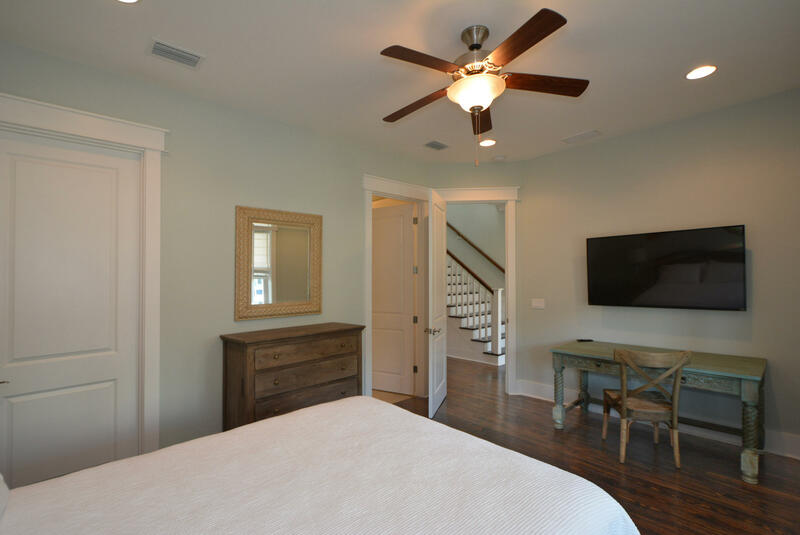 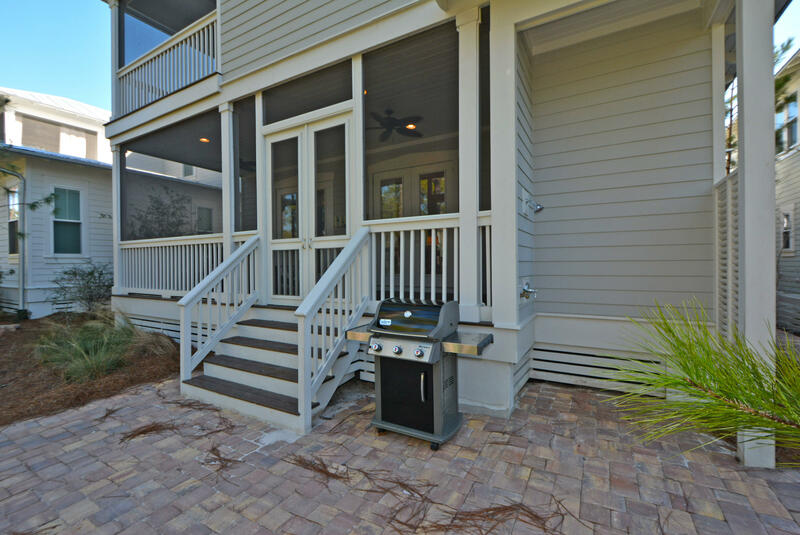 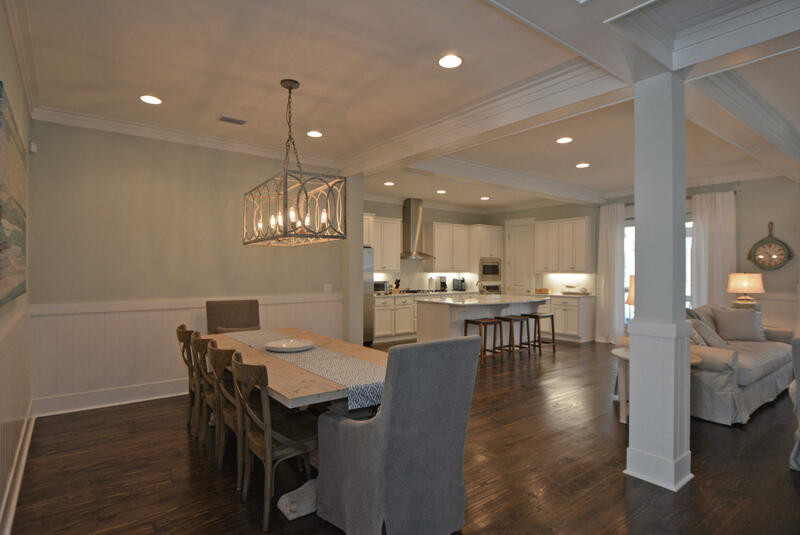 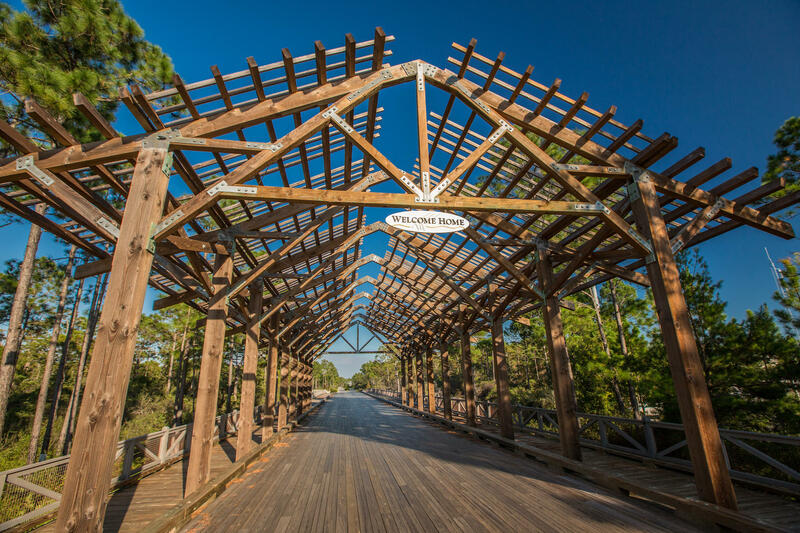 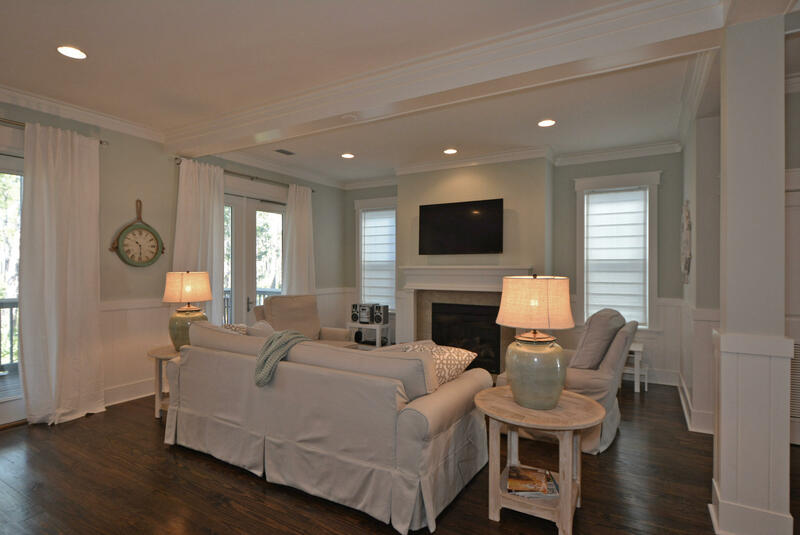 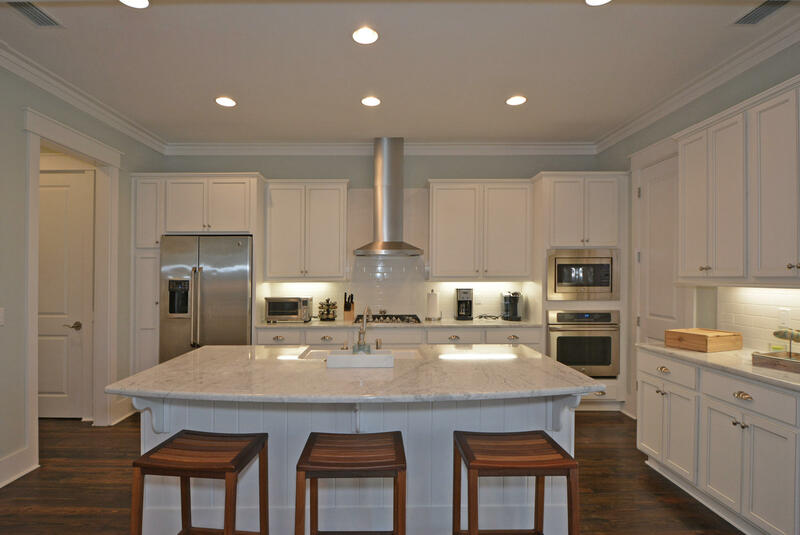 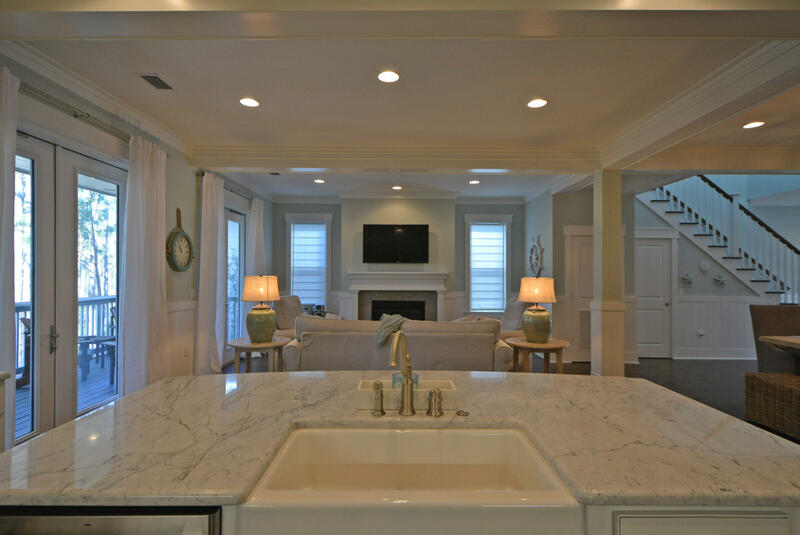 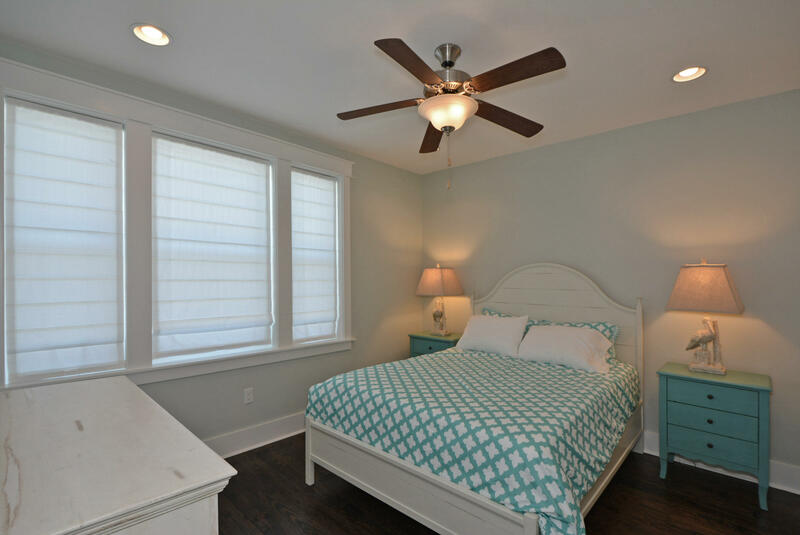 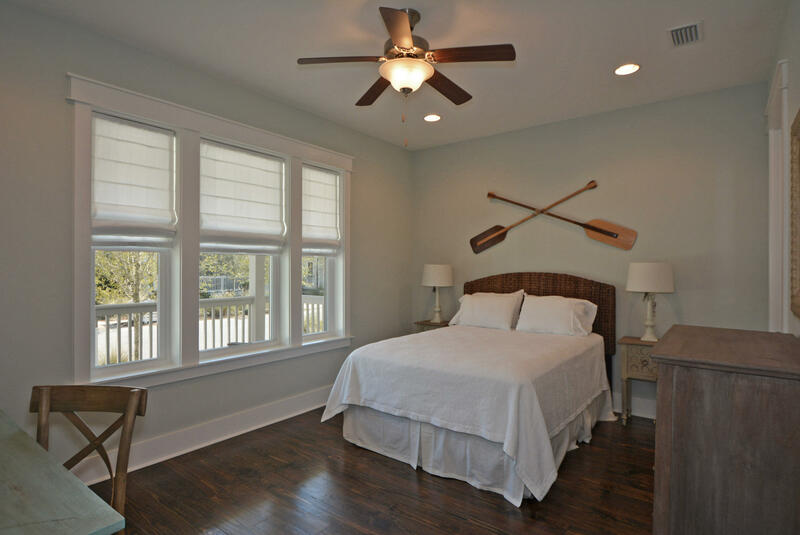 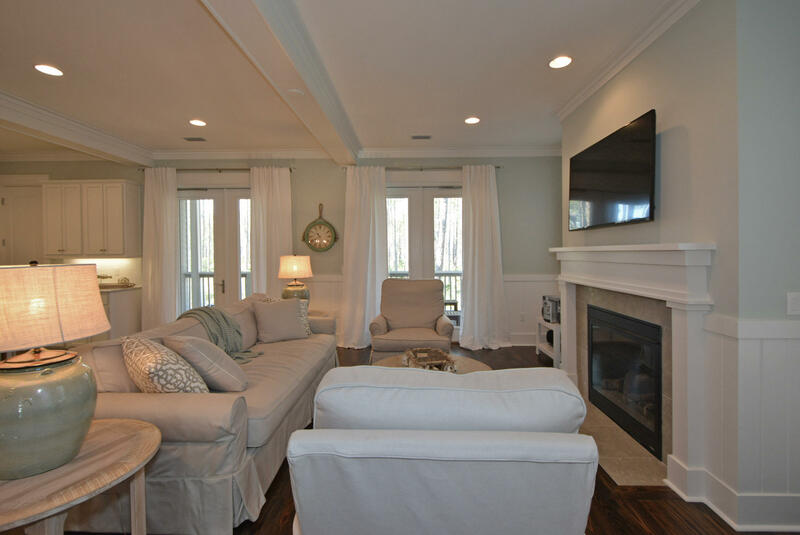 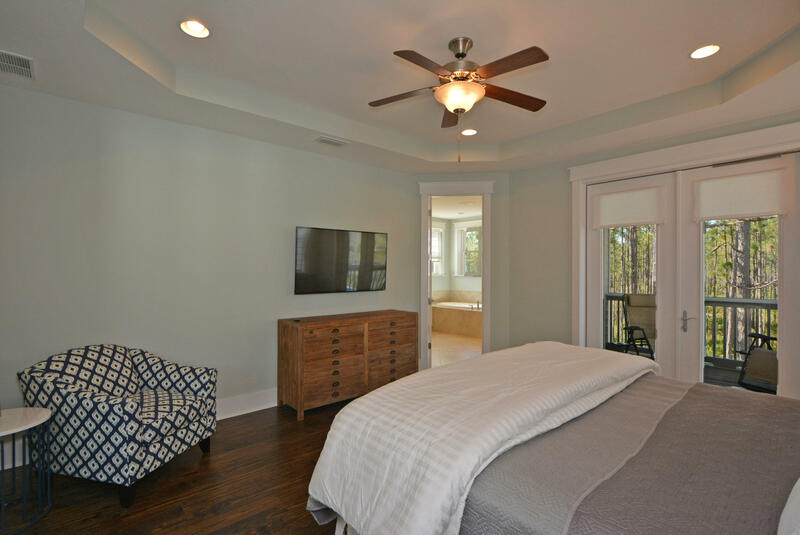 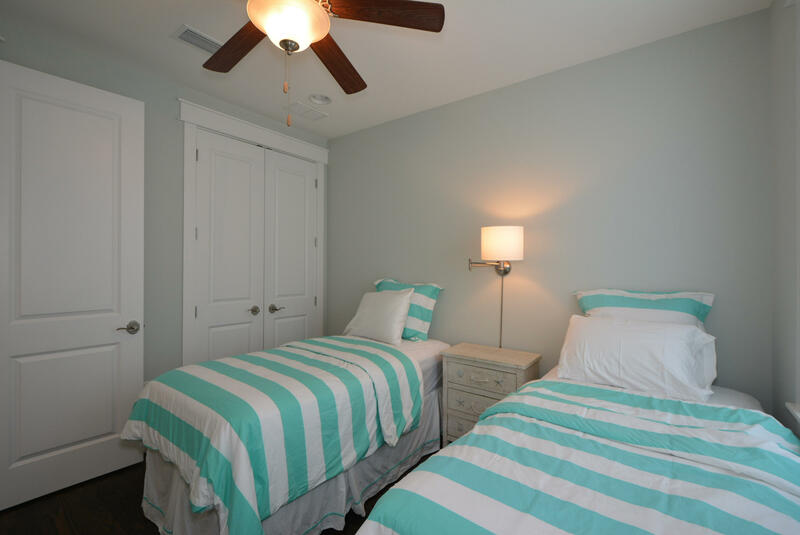 FULLY FURNISHED in NatureWalk at Seagrove, nestled between protected borders of the state forest, adjacent to WaterColor, Seaside, and the heart of 30A. 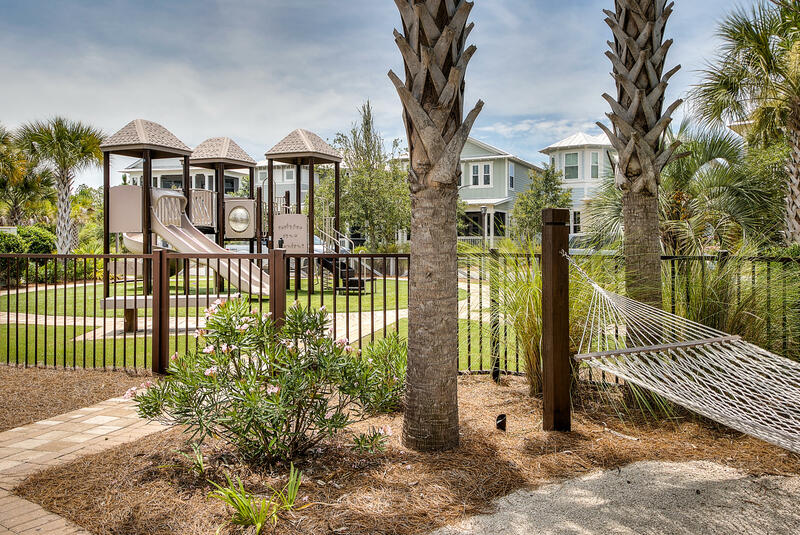 This beautiful Wind Chime plan offers 2 stories, 2717 square feet, 4 bedrooms, 3 baths, day room(with built in bunks), 1 car garage and 2 owner's lock outs. 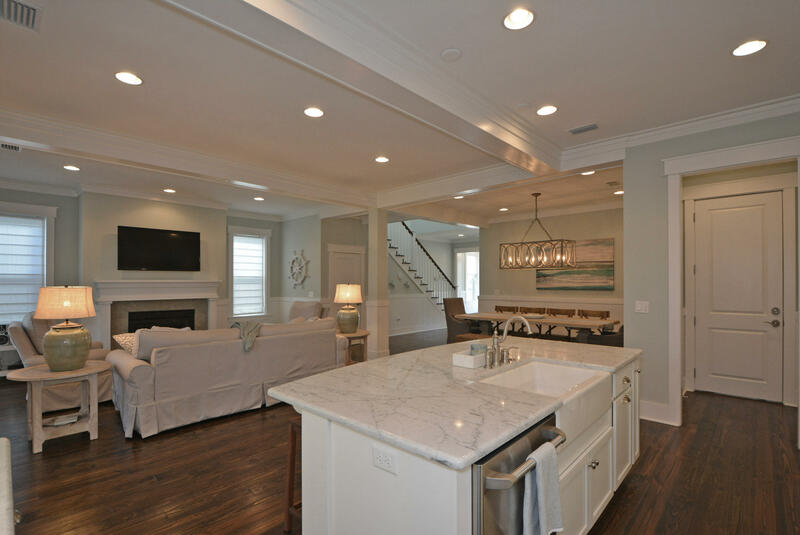 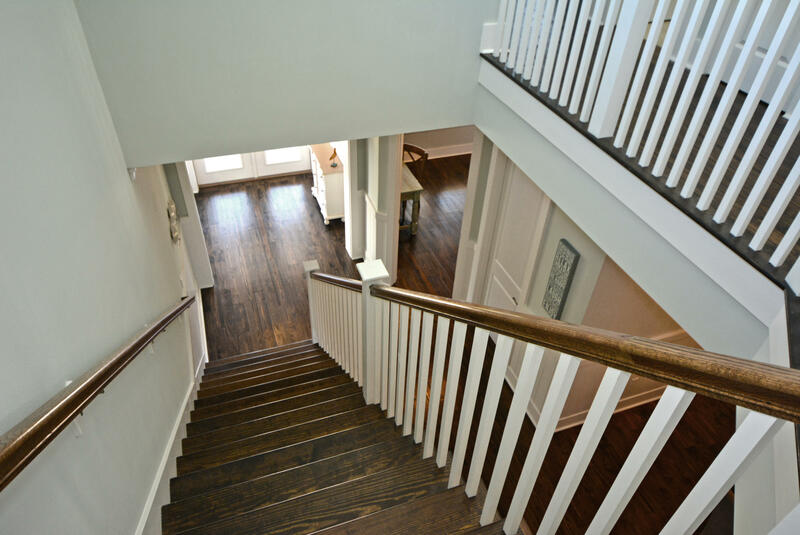 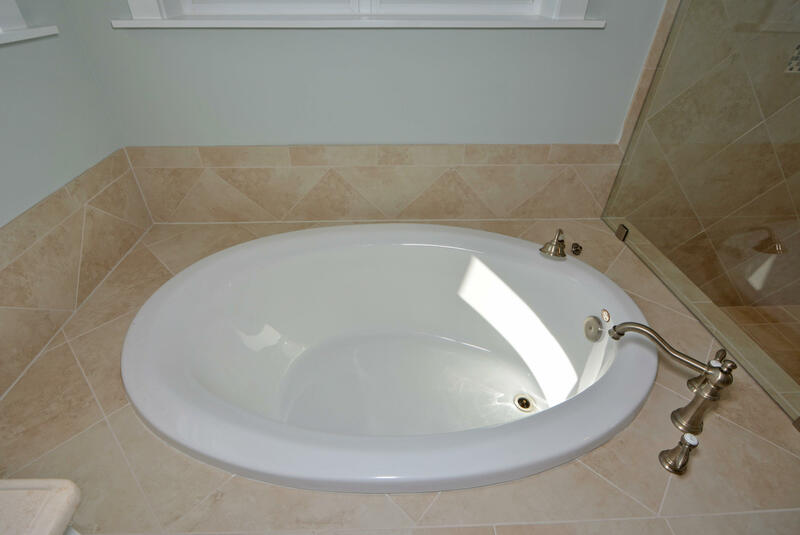 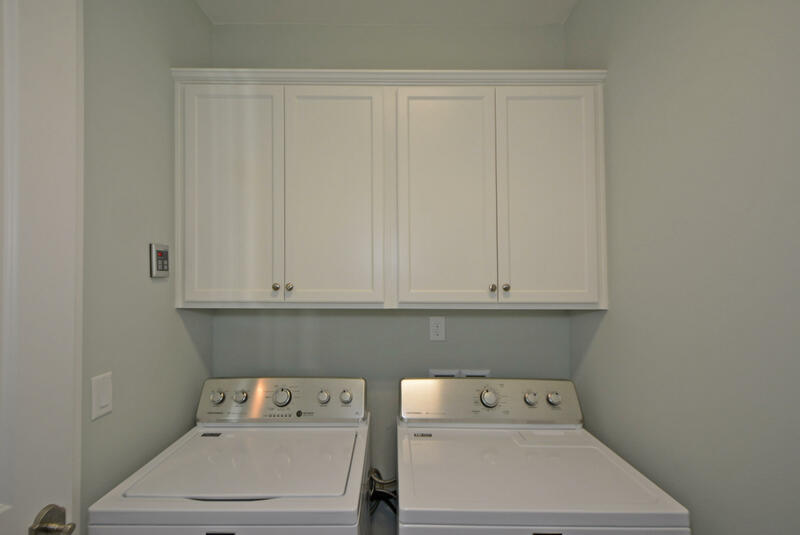 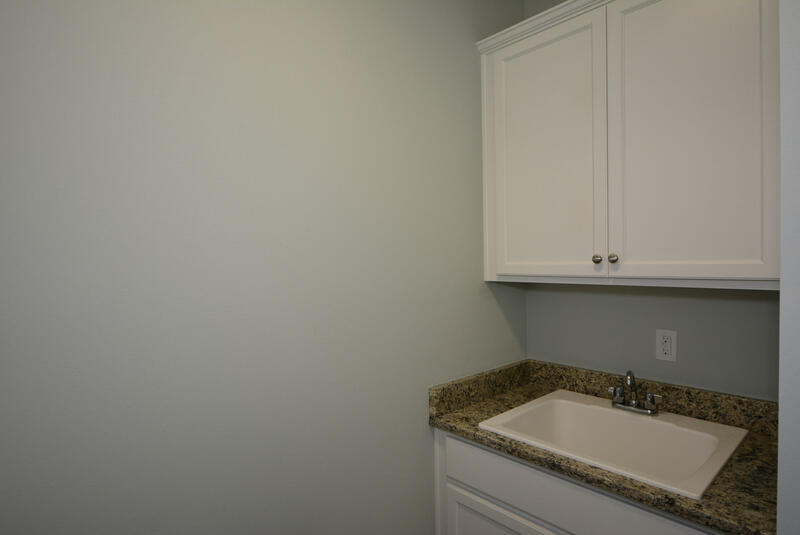 Features include: wood flooring throughout, granite, Cafe stainless steel appliances, upgraded cabinets and spacious porches.. White cabinets with glaze throughout the home, GE Monogram chimney style cooktop hood, 3 piece crown molding in 1st floor living area, added porte cochere and fireplace. 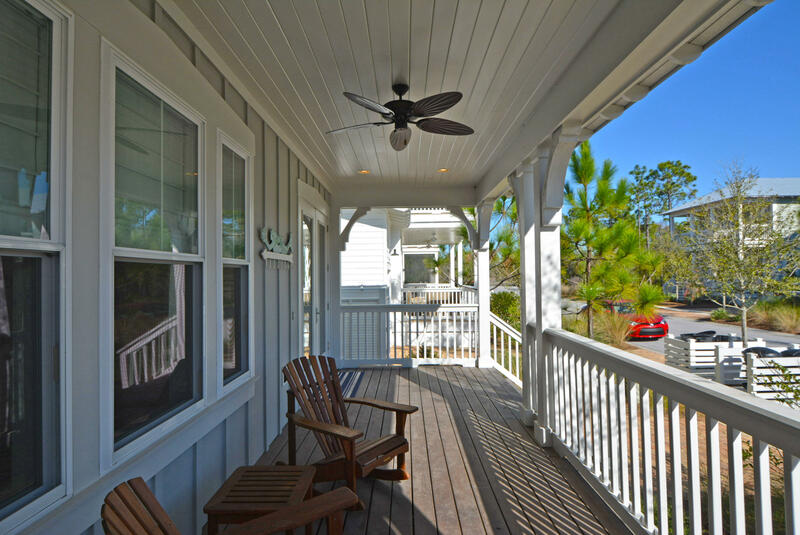 This home has screened covered porches off of the back 1st and 2nd floor looking out onto Point Washington State Park. 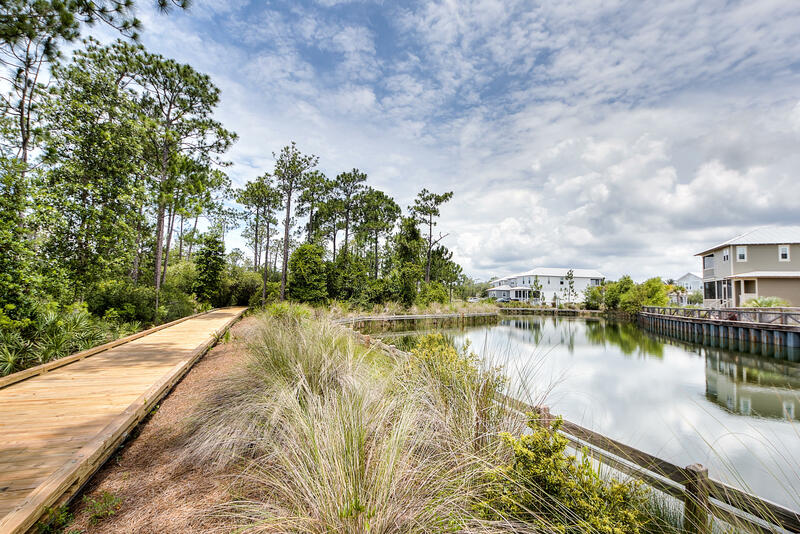 NatureWalk offers a gathering place with 2 pools and 1 is heated.